The following article is written by Trevor Nottle and he has given an interesting perspective to lemons and problems they often have. 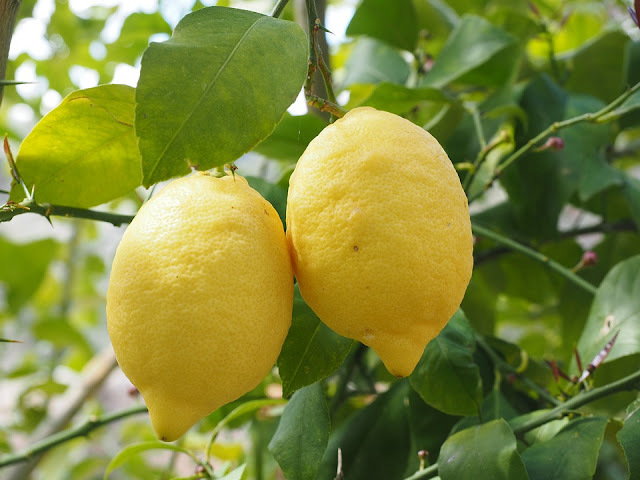 As practically every garden has a lemon tree, it's no surprise that there is so much discussion about this fruit. See here for Trevor's article which he has written for GardenDrum. As you can see from the above bio Trevor certainly is an informed author!